Root beer is a sweet soda traditionally made using the sassafras tree Sassafras albidum (sassafras) or the vine Smilax ornata (sarsaparilla) as the primary flavor. Root beer may be alcoholic or non-alcoholic, come naturally free of caffeine or have caffeine added, and carbonated or non-carbonated. It usually has a thick, foamy head when poured. 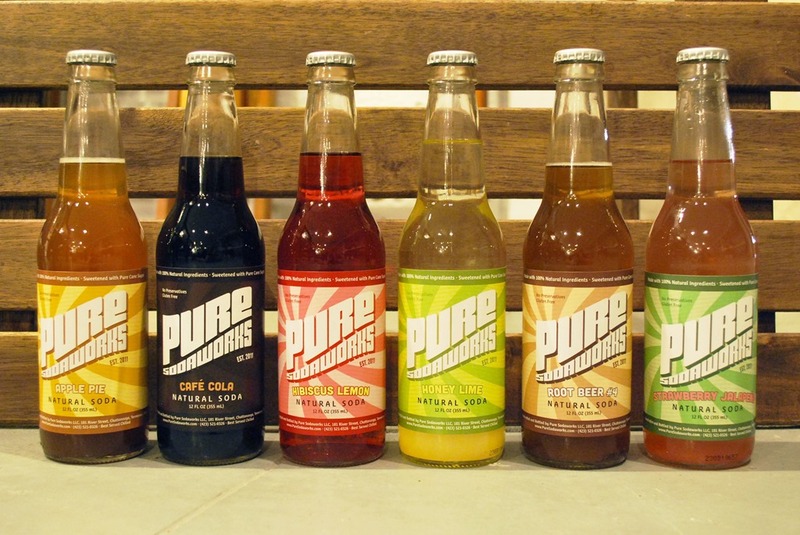 Modern, commercially produced root beer is generally sweet, foamy, carbonated, nonalcoholic, and flavoured using artificial sassafras flavouring. Sassafras root is still used to flavor traditional root beer, but since sassafras was banned by the U.S. Food and Drug Administration due to the controversially claimed carcinogenicity of its constituent safrole, most commercial recipes do not contain sassafras. Some commercial root beers do use a safrole-free sassafras extract. 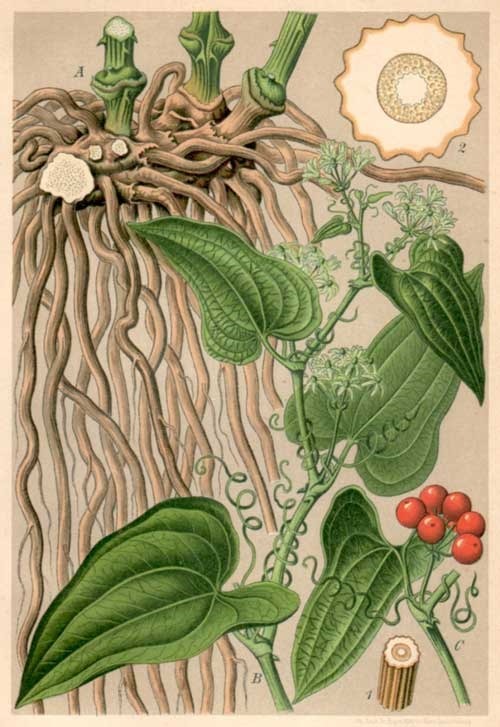 Sassafras root beverages were made by indigenous peoples of the Americas for culinary and medicinal reasons before the arrival of Europeans in North America, but European culinary techniques have been applied to making traditional sassafras-based beverages similar to root beer since the 16th century. 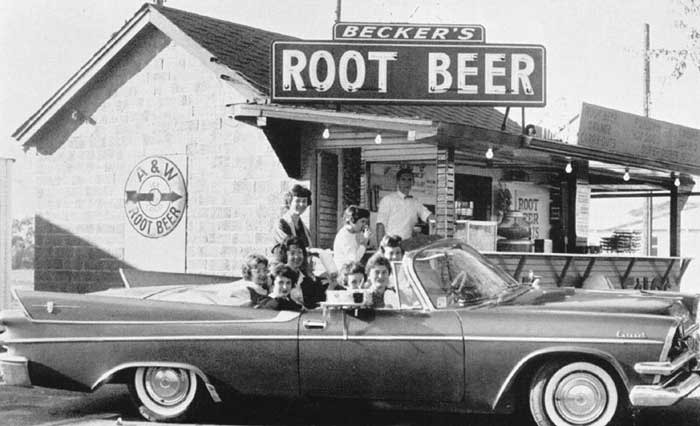 Root beer was sold in confectionery stores since the 1840s, and written recipes for root beer have been documented since the 1860s. It possibly was combined with soda as early as the 1850s, and root beer sold in stores was most often sold as a syrup rather than a ready-made beverage. The tradition of brewing root beer is thought to have evolved out of other small beer traditions that produced fermented drinks with very low alcohol content that were thought to be healthier to drink than possibly tainted local sources of drinking water, and enhanced by the medicinal and nutritional qualities of the ingredients used. Beyond its aromatic qualities, the medicinal benefits of sassafras were well known to both Native Americans and Europeans, and druggists began marketing root beer for its medicinal qualities. 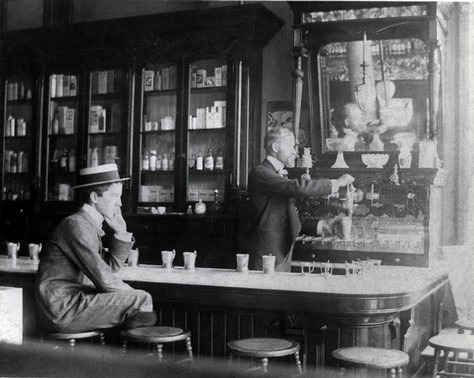 Pharmacist Charles Elmer Hires was the first to successfully market a commercial brand of root beer. Hires developed his root tea made from sassafras in 1875, debuted a commercial version of root beer at the Philadelphia Centennial Exposition in 1876, and began selling his extract. Hires was a teetotaler who wanted to call the beverage “root tea”. However, his desire to market the product to Pennsylvania coal miners caused him to call his product “root beer”, instead. In 1886, Hires began to bottle a beverage made from his famous extract. By 1893, root beer was distributed widely across the United States. 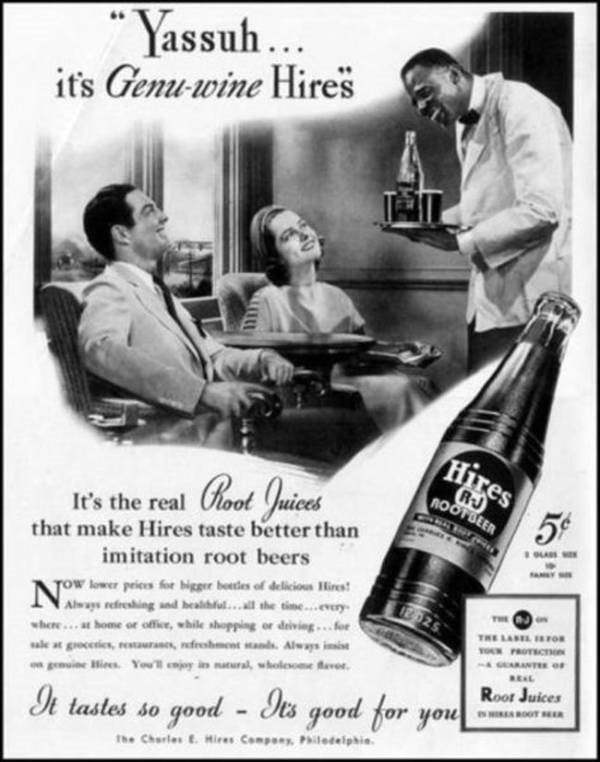 Non-alcoholic versions of root beer became commercially successful, especially during Prohibition. 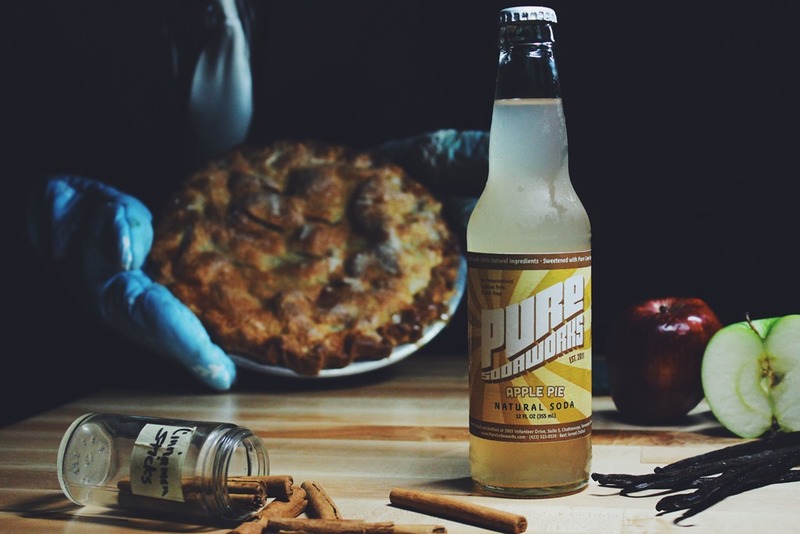 Not all traditional or commercial root beers were sassafras-based. One of Hires’s early competitors was Barq’s, which began selling its sarsaparilla-based root beer in 1898 and was labeled simply as “Barq’s”. 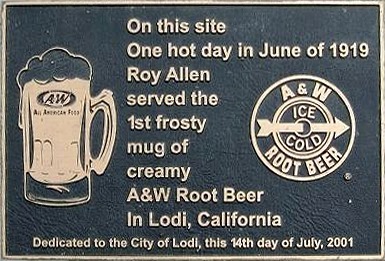 In 1919, Roy Allen opened his root-beer stand in Lodi, California, which led to the development of A&W Root Beer. One of Allen’s innovations was that he served his homemade root beer in cold, frosty mugs. IBC Root Beer is another brand of commercially produced root beer that emerged during this period and is still well-known today. Safrole, the aromatic oil found in sassafras roots and bark that gave traditional root beer its distinctive flavour, was banned for commercially mass-produced foods and drugs by the FDA in 1960. 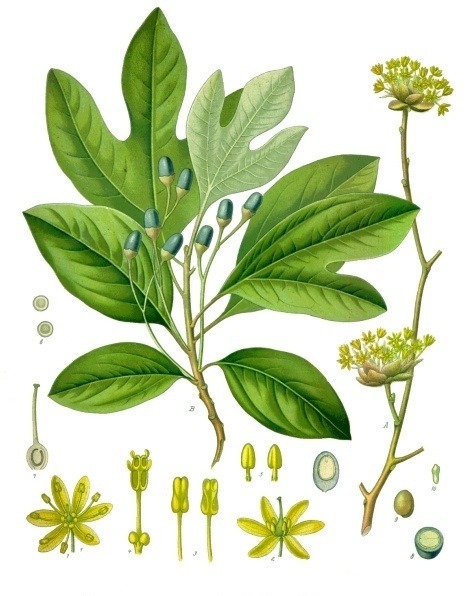 Laboratory animals that were given oral doses of sassafras tea or sassafras oil that contained large doses of safrole developed permanent liver damage or various types of cancer. 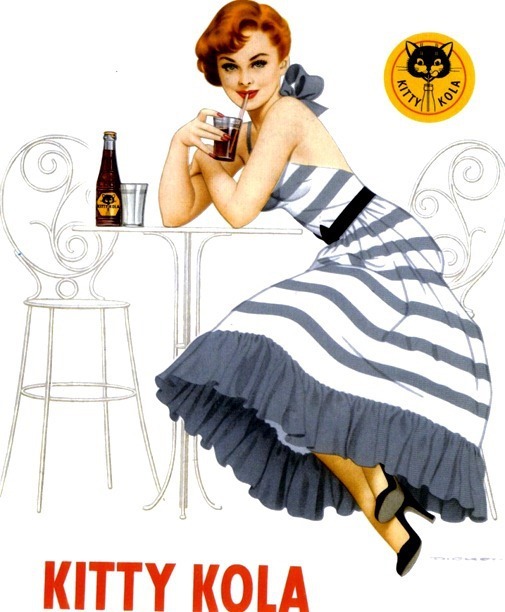 While sassafras is no longer used in commercially produced root beer and is sometimes substituted with artificial flavors, natural extracts with the safrole distilled and removed are available. One traditional recipe for making root beer involves cooking a syrup from molasses and water, letting the syrup cool for three hours, and combining it with the root ingredients (including sassafras root, sassafras bark, and wintergreen). Yeast was added, and the beverage was left to ferment for 12 hours, after which it was strained and rebottled for secondary fermentation. This recipe usually resulted in a beverage of 2% alcohol or less, although the recipe could be modified to produce a more alcoholic beverage. Mason’s Old Fashioned Root Beer is an American brand of root beer. 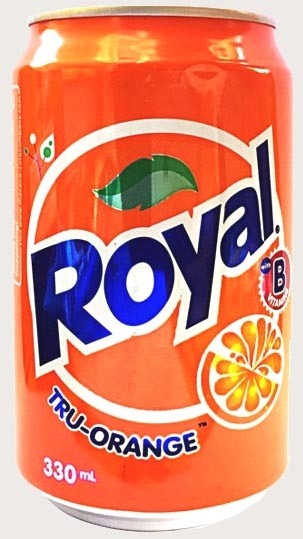 It is owned by the Monarch Beverage Company of Atlanta, Georgia, but is not widely distributed. 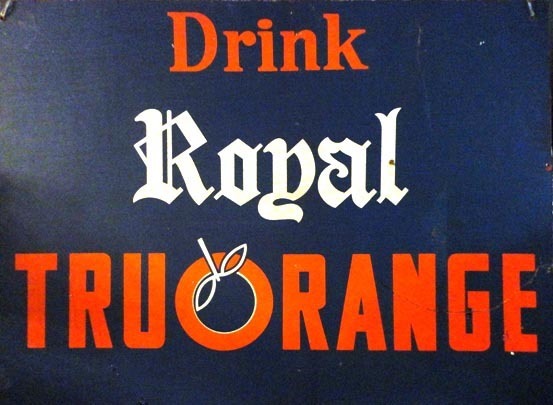 The Monarch Beverage Company was founded in Atlanta in 1965 by Frank Armstrong, an advertising executive who had spent years working with an international soft drink company. Armstrong’s experience opened his eyes to an untapped market of smaller, regional soft drink brands, each of which had a distinct personality and a loyal following. 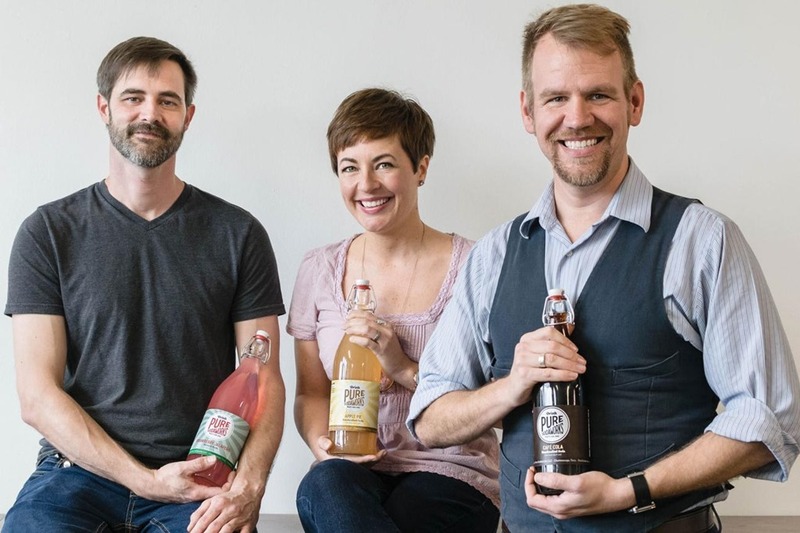 He envisioned a beverage company that would capitalize on this market – and The Monarch Beverage Company was born. 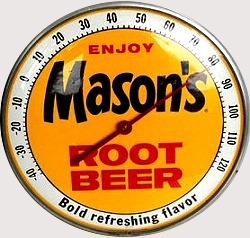 Mason’s Root Beer was first manufactured in 1947 by Mason & Mason, Inc. of Chicago, Illinois. 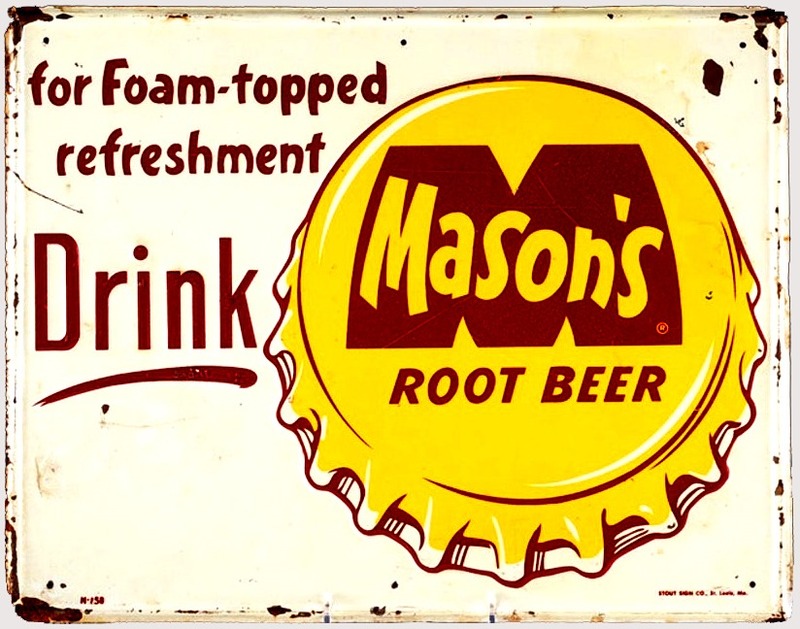 During its early years, Mason’s Root Beer and flavors line were widely distributed in the Midwest as well as some Southern states. 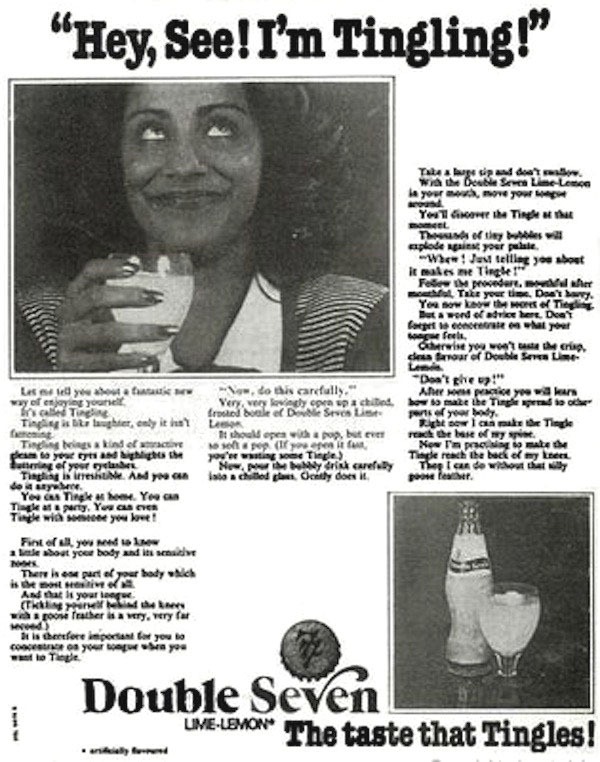 In 1970, the Rheingold Corporation entered the soda pop business with the purchase of Grapette, changing the company’s name to Flavette. 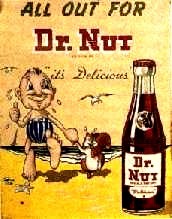 The Flavette division subsequently purchased the Dr. Wells soda pop brand and Mason & Mason, Inc. 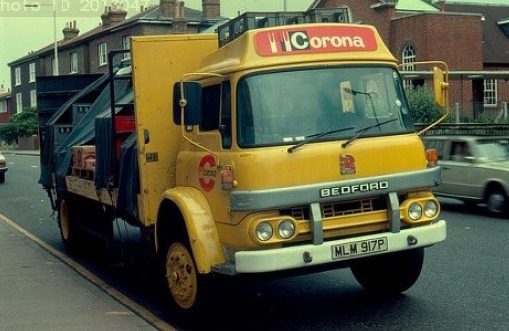 In 1975, Rheingold and its Flavette division were purchased by Pepsi Co, Inc. in a hostile takeover. The Federal Trade Commission felt that PepsiCo owned too many brands and forced it to divest several of its brands. 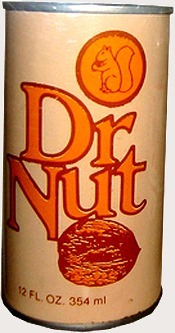 By 1978, Mason’s Root Beer had been acquired by Monarch Beverage Company but was mostly shelved in favor of the higher-volume Dad’s brand of root beer, which Monarch acquired in 1986. 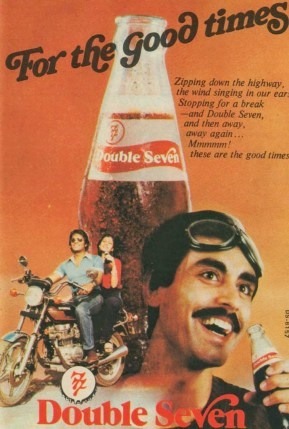 Double Seven was an Indian soft drink brand. 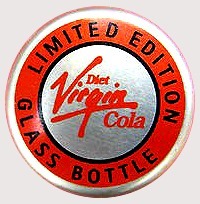 It was manufactured and marketed by the Indian government after Coca-Cola quit the Indian market in 1977 due to changes in government policies. Double Seven was launched at the annual trade fair at Pragati Maidan, New Delhi as a gift by the then ruling Janata Party. In 1977, the Morarji Desai government asked Coca-Cola to hand over the controlling stake of its Indian operation to Indian investors as per the provisions of the Foreign Exchange Regulation Act. 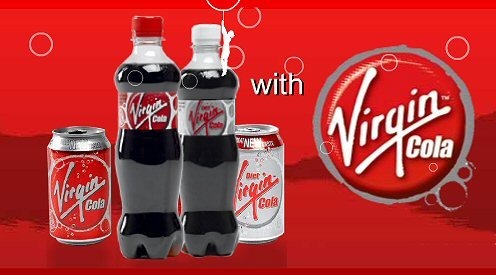 This would have meant that Coca-Cola might have had to share the secret Coca-Cola formula with its Indian partners. Coca-Cola refused and was asked by the government to cease its operations in India. 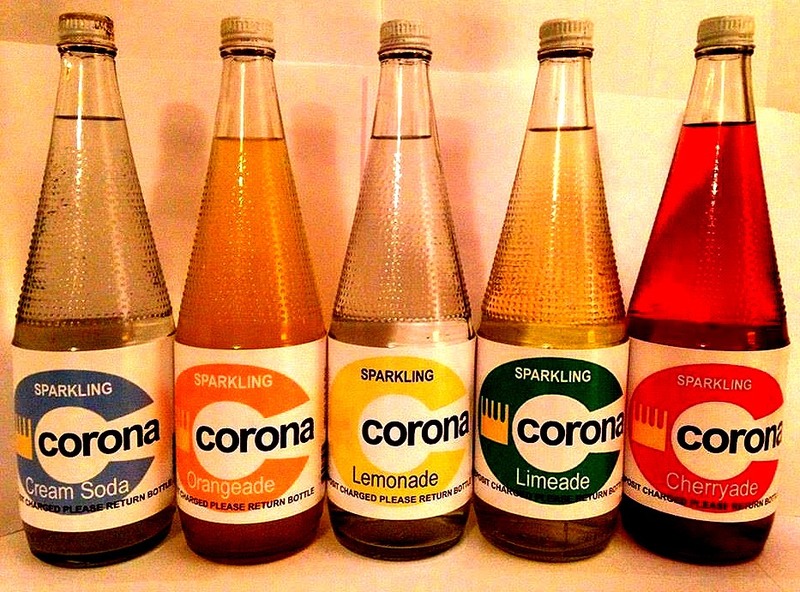 Developed to fill the void left by Coca-Cola, Double Seven was manufactured and marketed by Modern Food Industries, a government-owned company. The formula for the concentrate of Double Seven was developed at Central Food Technological Research Institute, Mysore. 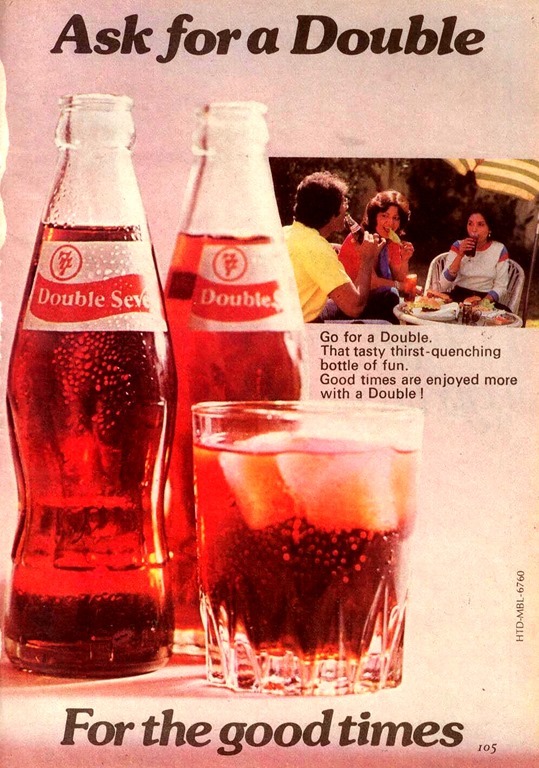 Despite government backing, Double Seven could not dominate the Indian soft drinks market. 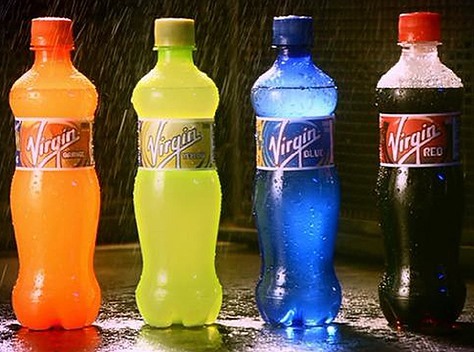 The main competitors to Double Seven were Campa Cola, Thums Up, Duke’s, McDowell’s Crush and Double Cola. 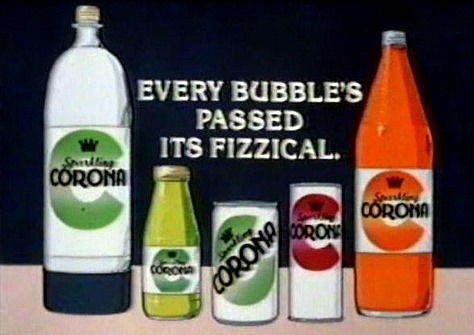 Double Seven also had a Lemon-lime flavoured soft drink known as Double Seven Tingle. In 1980, Prime Minister Desai lost the support of parliament and resigned, leading to elections that returned Indira Gandhi to power. Double Seven, which was named after the year in which she lost power, lost further share of market as her government was not interested in supporting a product which reminded them of 1977. Modern Food Industries gradually slipped into the red and was taken over by Hindustan Lever Limited in January 2000. 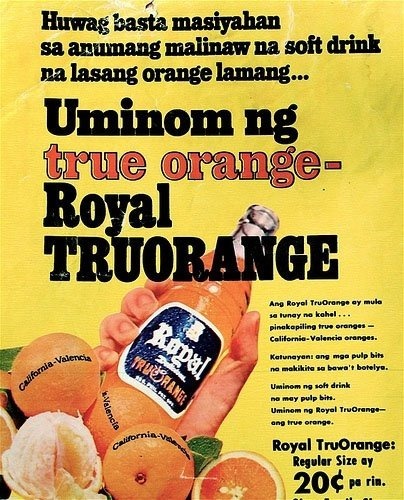 However, Thums Up, which was also launched in 1977 after the departure of Coca-Cola, continued to thrive until its eventual takeover by Coca-Cola. Metal sign with the slogan “If you’re at all particular” stolen from Moxie. 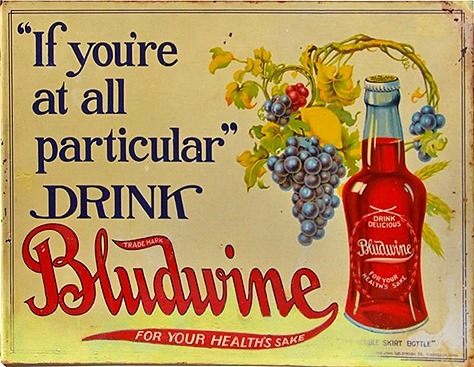 Bludwine, later Budwine, was a brand of cherry-flavored soft drink and flavored syrups that was originally produced in the United States by the Bludwine Company and Bludwine Bottling Company. The Bludwine Company was founded by Henry C. Anderson in spring, 1906. Bludwine Company produced the master elixir in Athens, Georgia, and various Bludwine Bottling Company locations processed the elixir into syrup and bottled soft drinks prepared from the syrup. The syrups were also shipped to and used at soda fountains as an ingredient to add flavor to various beverages. 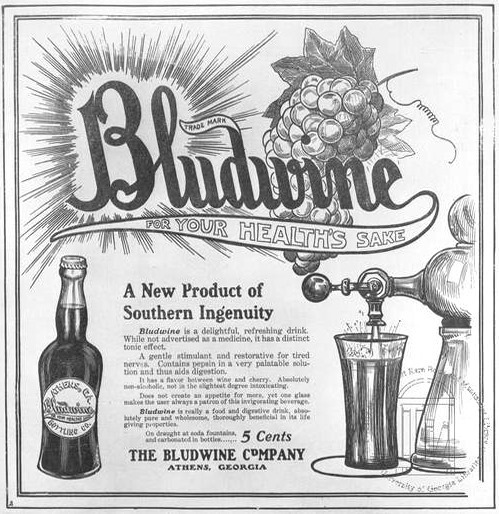 In 1911 Bludwine was marketed as having health benefits, such as aiding in digestion, and some physicians in Athens, Georgia and other areas of the state prescribed it to their patients. 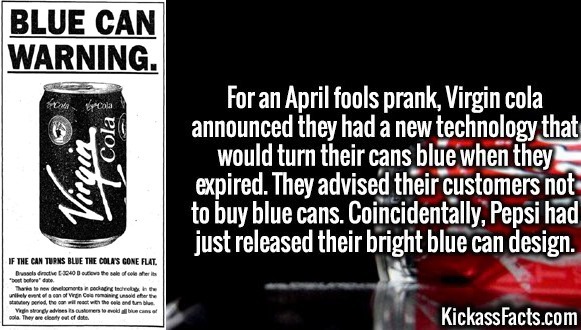 The brand’s name was changed from Bludwine to Budwine in 1921. Production of Budwine stopped in the mid 1990s. Henry C. Anderson founded the Bludwine Company in Athens, Georgia in Spring, 1906 with $60 capital, and in 1910 the company was incorporated. Bludwine’s master elixir was manufactured solely in Athens (as of 1917), and then shipped to various Bludwine Company factory locations where it was used in the preparation of syrups. The syrup was also produced from the elixir at the company’s location in Athens. By 1917, the Bludwine Company operated in 26 U.S. states and had over 100 syrup bottling plants, and the Athens location was producing quantities of elixir that allowed for the production of 16,000 gallons of syrup daily. The company used a distillery to purify water used in producing the elixir. In the 1920s, Joseph Costa, an owner of an ice cream parlor in Athens, ran the company, and the Costa family owned the franchising rights for Budwine. Production of Budwine stopped in the mid 1990s. Bludwine Bottling Company locations processed the master elixir produced and received from Athens, Georgia into syrup and bottled soft drinks prepared from the syrup. 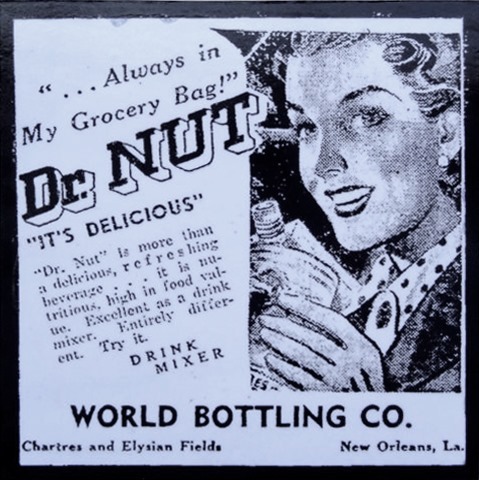 Bottling plant locations included New York City (New York Bludwine Co.), Dallas, Texas (Dallas Bludwine Company) and Jacksonville, Florida, among others, and the product was distributed throughout the United States. In 1919, the Bludwine Bottling Company had Georgia-state locations in Athens, Augusta, Elberton, Gainesville, Macon and Rome. A 1914 Bludwine advertisement stated that the bottles containing the product were in a hobble skirt shape and were sealed with a crown seal. 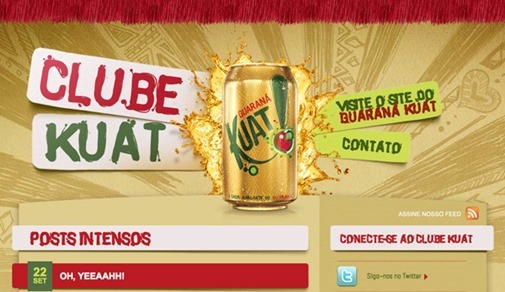 The soft drink product has been described as “cherry-flavored”. Bludwine’s primary ingredients included wheat and oats, lemon, orange, grape, ginger and peppermint. Refined sugar, created from imported raw sugar, was also used. 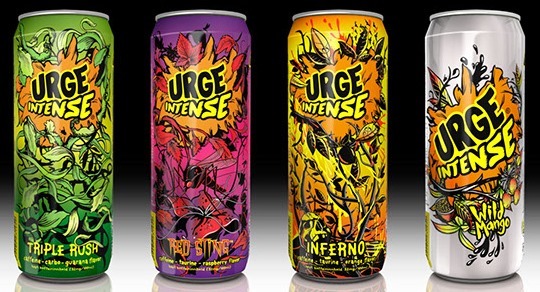 as “a real invigorating, life-giving drink with a pungency and flavor that are unsurpassed”. In 1912, the U.S. Bureau of Chemistry analyzed a sample of Bludwine syrup as part of U.S. v. Bludwine Co., and published results stating the syrup contained 0.142% citric acid, 0.066% phosphoric acid, 62.5% total solids, 0.11% alcohol, 0.11% ash, 1.2% sucrose, 63.7% total sugar as invert, 0.37% total acid as citric, flavor: capsicum and color: amaranth. 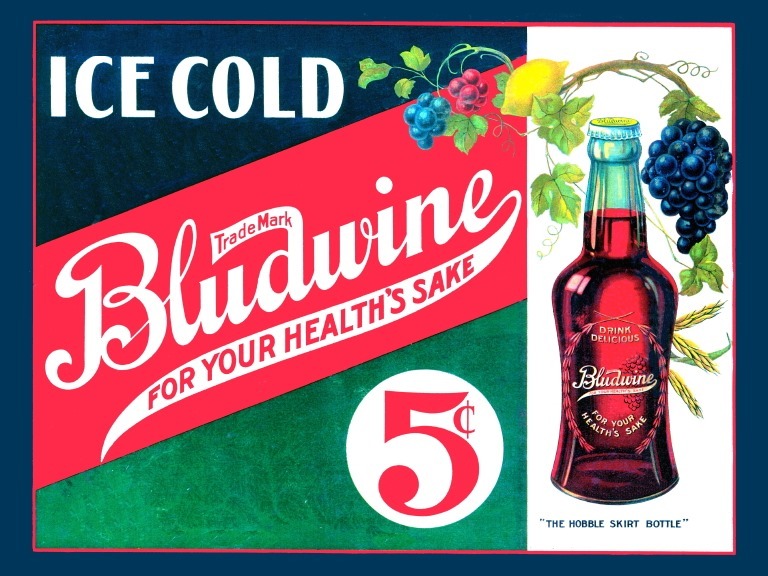 Federal food regulators required elimination of the name Bludwine so in 1921, the company changed the name of the soft drink product from Bludwine to Budwine. 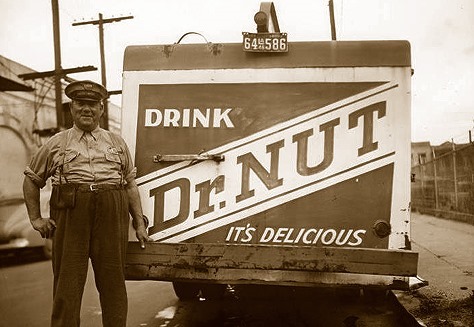 At this time, the company announced that while the quality of the drink could not be further improved, the name was able to be improved. Budwine was bottled over a wide area for many years but eventually declined until recent years when the only bottler was Athens, GA. The company closed around 1995. 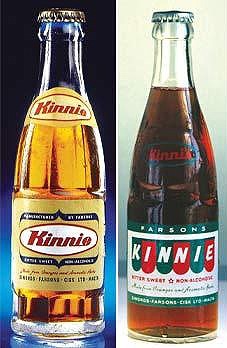 Kinnie (Maltese pronunciation: [kinːiː]) is a soft drink from Malta. It was first developed in 1952 by Simonds Farsons Cisk. 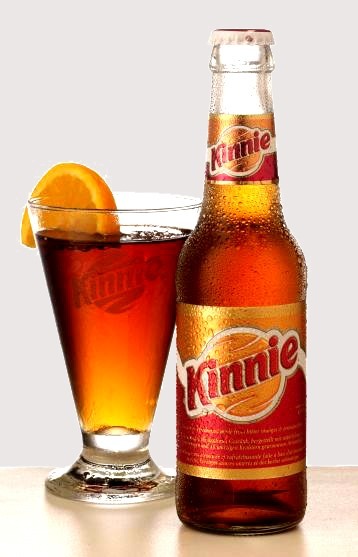 Kinnie is amber in colour, has a bittersweet flavour, and is drunk straight or mixed with alcohol to create a long drink. 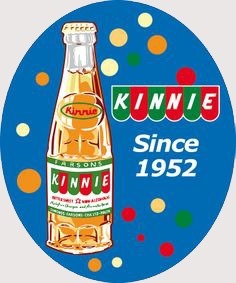 Kinnie was first produced in 1952 as an alternative to the cola drinks that proliferated in post-war Europe. Kinnie’s recipe is kept secret. 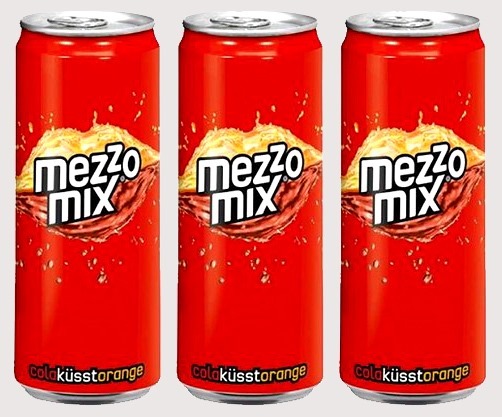 However the official website provides further information about its ingredients, suggesting that Kinnie owes its bittersweet taste to the blend Maltese Mediterranean chinotto bitter oranges, combined with an infusion from a dozen different aromatic herbs and spices such as anise, ginseng, vanilla, rhubarb and liquorice. Only natural ingredients are used. As the health awareness increased over recent decades, a Diet version for Kinnie appeared in 1984. 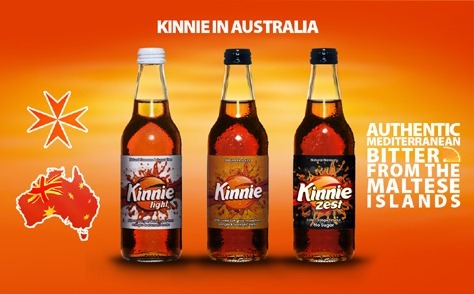 In 2007, a new low calorie version of Kinnie called Kinnie Zest was made available. 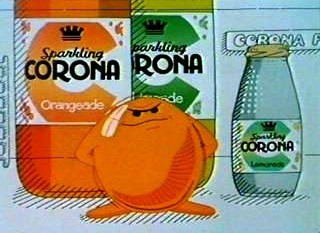 This has a slightly darker colour and a stronger orange flavour, and is advertised as only having one calorie per bottle. Kinnie is exported to Italy, Germany, Switzerland, Austria, The Netherlands, Albania, Libya, Hungary and Canada. Kinnie is also available for direct purchase by consumers in Europe via on-line distribution partners based in Germany and Italy. In recent years, Simonds Farsons Cisk also started to franchise Kinnie production overseas. As a result, Kinnie is now produced under licence from Farsons in Australia and deals are being struck with partners in Eastern Europe and South Africa. In March 2009, it was announced that Farsons were going to make Kinnie exports into Russia. 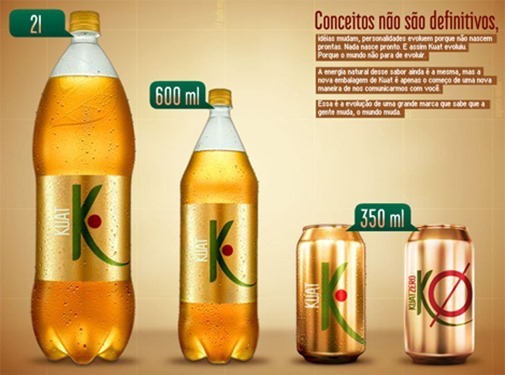 In the summer of 2010, Farsons and Kinnie UK Limited soft-launched Kinnie and its two variants in London’s West End, reaching almost 100 trial outlets by September 2010. 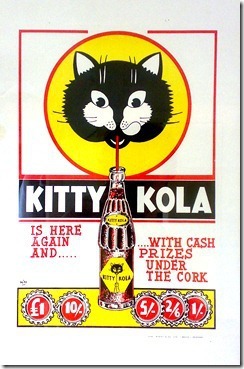 Kitty Kola was a cola-flavoured soft drink. It is produced in Sweden and bottled by Kopparbergs Bryggeri, Sofiero Bryggeri, Fagerdals Bryggeri and Fågelfors Bryggeri & Läskedrycksfabrik. 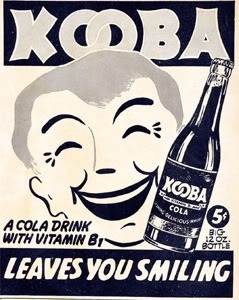 The soda was originally English and was introduced in Sweden i 1953. The beverage was also found overseas due to the ease of exportation. It had been seen in specialty markets in the United States and other countries. 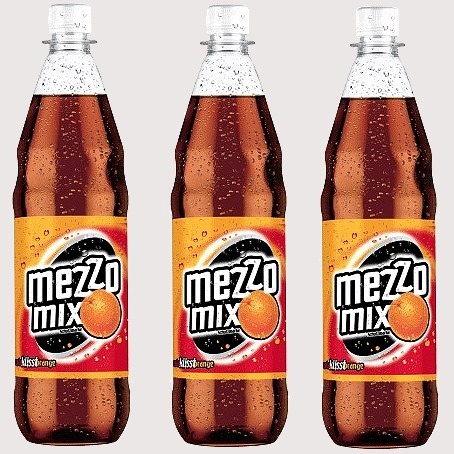 This beverage was a light brown with a slight foamy head when poured and is made with several natural juices to which water, sugar, and flavorings have been added. Additional sugar and carbon dioxide are also added to the mixture. It also has added natural flavorings such as lime juice. Caffeine is added as well. 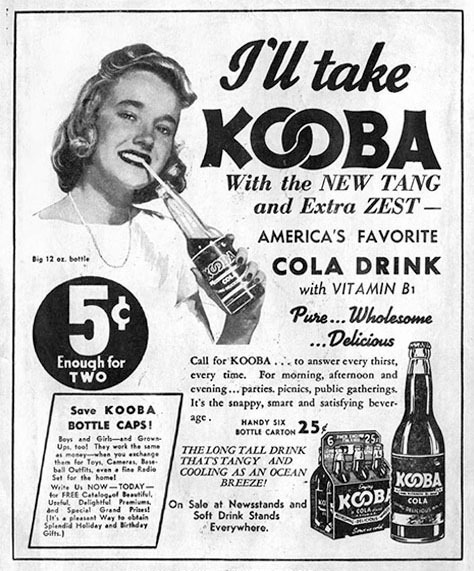 This popular cola came in a 12 ounce bottle as well as larger, 20 ounce bottles and aluminum cans. 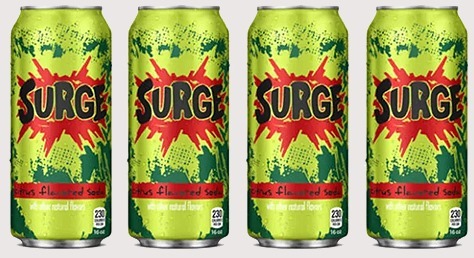 It was a common drink with older adults, but was more heavily marketed to teens and young adults. One can contains as much caffeine as one cup of coffee. Kitty Cola now, however, has returned again in a new shape. The new drink is made from apples and cherry beans, and it is the pomologist Kajsa Leander at Berga Bruk in Småland, which is behind the recipe. It is organic and has no added sugar. 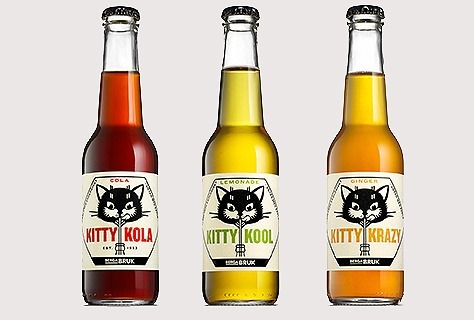 In addition to the cola, the flavorsinclude Kitty Cool (lemonade) and Kitty Krazy (ginger). The drinks is now available at selected retailers and stores. Some things never change. Just as youngsters today do, kids in the 1940′s loved soda pop. Many modern cola drinks flourished during the Depression and war years: Coca-Cola, Pepsi Cola, and Royal Crown Cola were all big during the Forties. 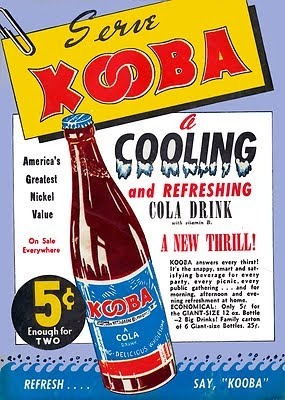 Other brands were big sellers during the war years but are minor players today; although Moxie was popular enough to become a slang term in the American lexicon during the pre-war period, that soft drink is largely forgotten these days (although it’s still available in the North-eastern U.S.). What’s that you say? 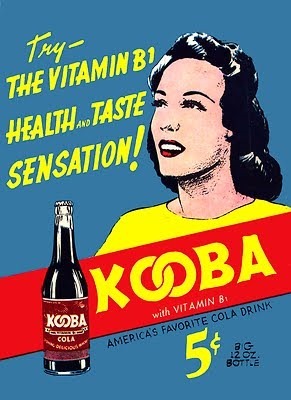 You never heard of Kooba Cola? Come on! 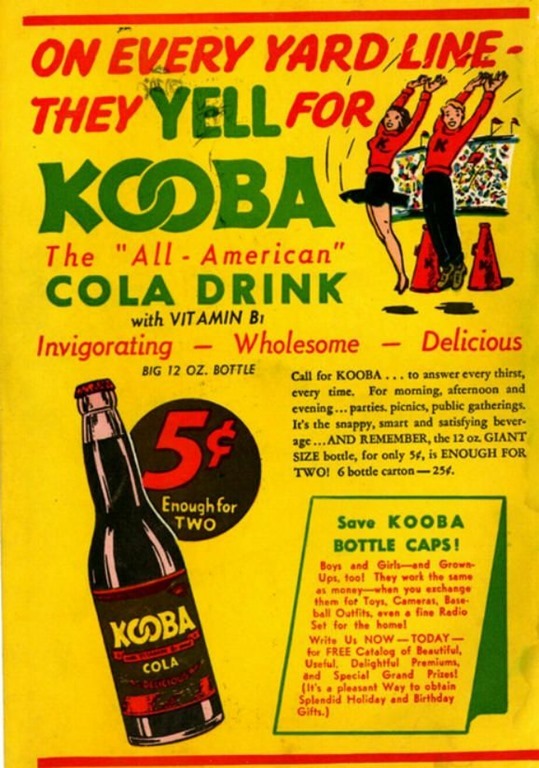 There were ads for it in lots of comic books: Weird Comics, Mystery Man Comics, Wonderworld Comics…Kooba even sponsored the Blue Beetle radio show! And that’s where you might start to smell a rat if you’re fairly knowledgeable on the subject of Golden Age Comics. All of the titles I mentioned were published by Fox Publications, one of the more controversial publishers of the era — and The Blue Beetle was a Fox character. Victor Fox had, at one time, kept the books for Detective Comics which, at that time, was Superman’s publishing company. Fox saw the early sales numbers after Supes was first introduced and realized there might be some serious money to be made in the “costumed hero” business. So he quit his job at DC and started his own publishing company. He didn’t keep “in house” artists, but instead farmed out the work to studios. 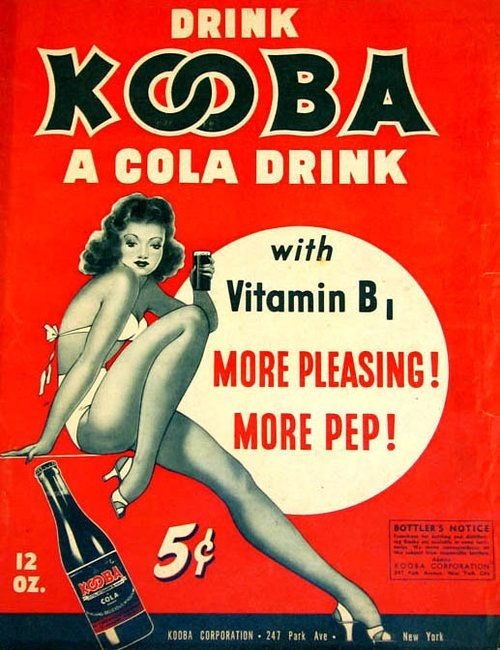 In the 1940′s comics and soda pop went hand in hand together. We need to remember that “comics shops” didn’t exist back then – hell, there weren’t even 7-11s! Comics were sold at newsstands and “mom and pop” soda shops. As late as the 1970′s you could still buy comics at “soda fountains”. In my hometown we had a downtown soda shop called Cromer’s, which had a huge comics selection — Mom and Pop Cromer never sent comics back to the distributor, so a comic would potentially stay on the rack forever until somebody bought it. So, for example, when I started reading Marvel’s Doctor Strange in early 1976 and came into the story somewhere in the middle, I pedalled my bike down to Cromer’s in a successful hunt for back issues so I could get a “running start” into the story. Cromers’ was jam-packed with every small item you could think of, very cramped and crowded, but they still kept a small four stool counter and soda fountain. The mirror behind the fountain was festooned with scores of class photos of neighbourhood kids, including yellowed photos going the whole way back to the 1950′s. In fact, the store still had merchandise which went back that far – I once saw a plastic pack of girls’ bobby socks hanging on a peg, twenty years after they’d gone out of style.